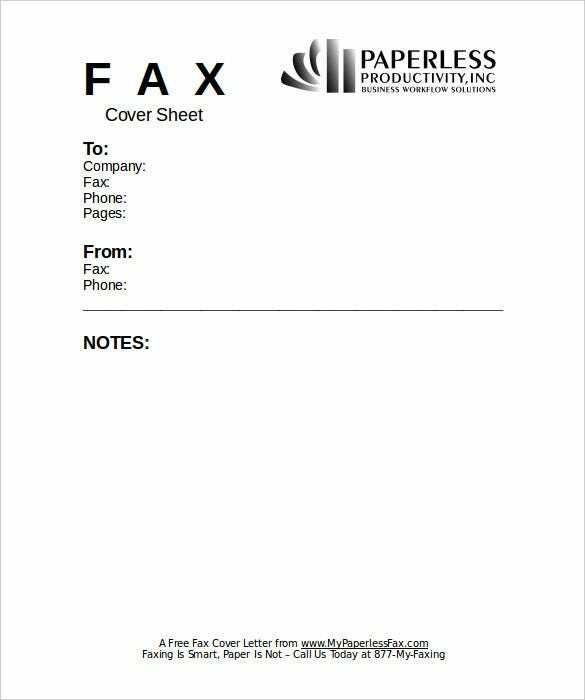 Business Fax Cover Sheet – 10+ Free Word, PDF Documents Download! 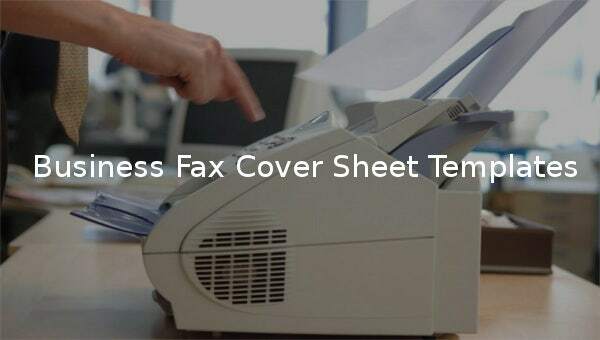 A business fax cover sheet is an information sheet that is sent alongside a traditional formal fax document. 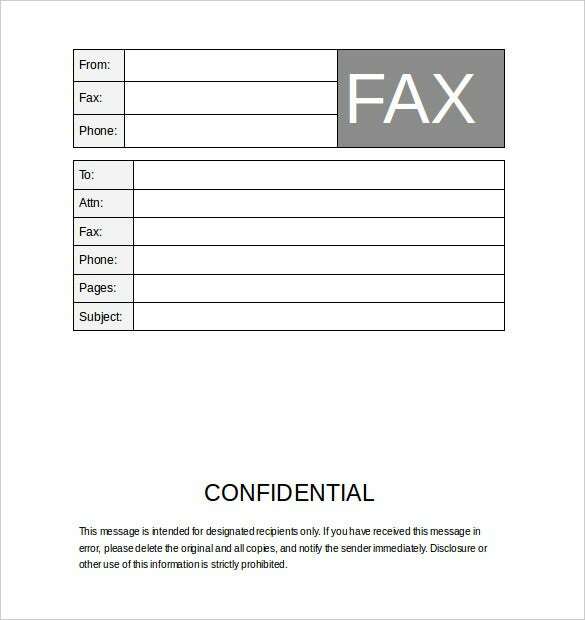 It contains information about the accompanying fax document, but not the main message in the document. 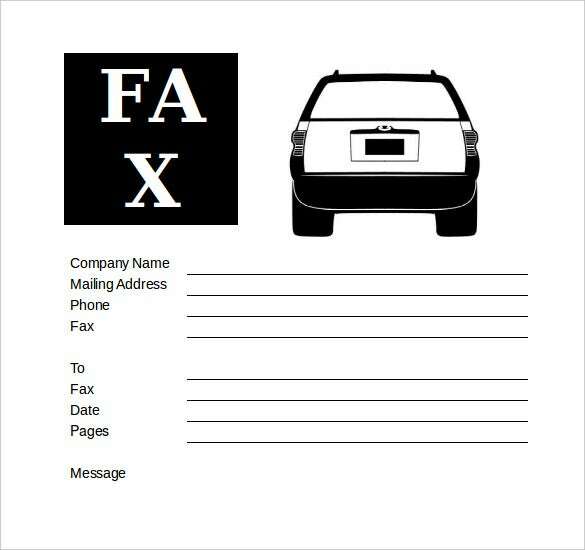 It is created using word processing software. 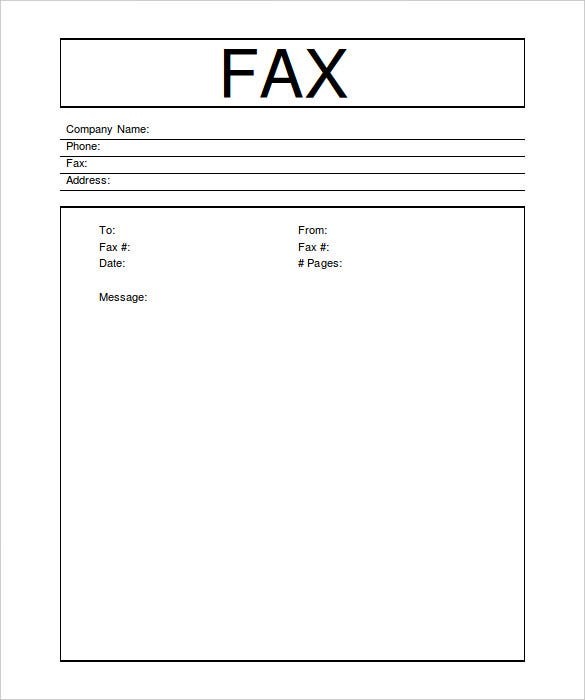 Typically, the professional fax cover sheet contains the names and fax numbers of the recipient and sender, number of pages in the document and the sending date. 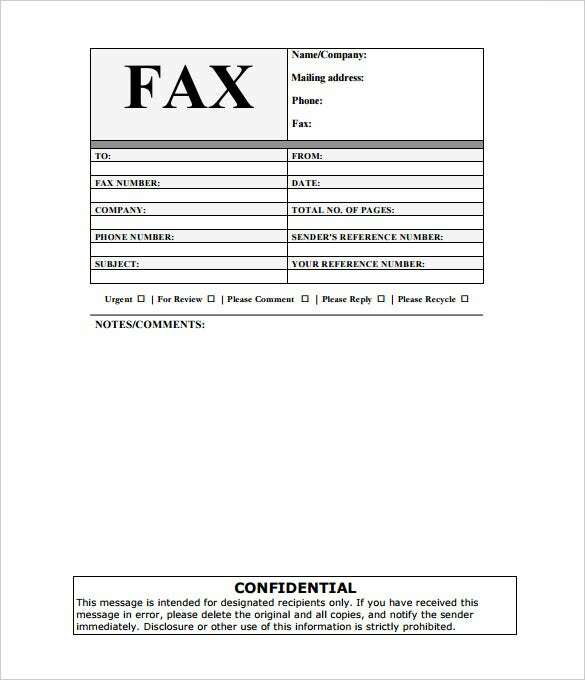 It may also include inquiry phone numbers in case of any developments. 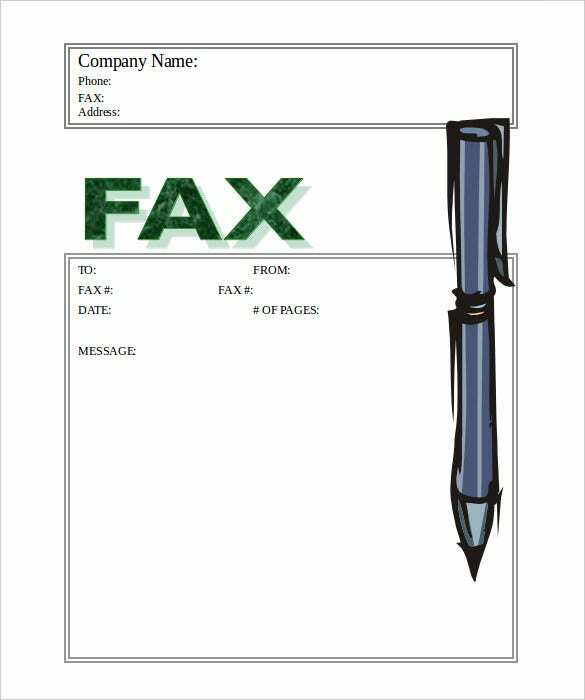 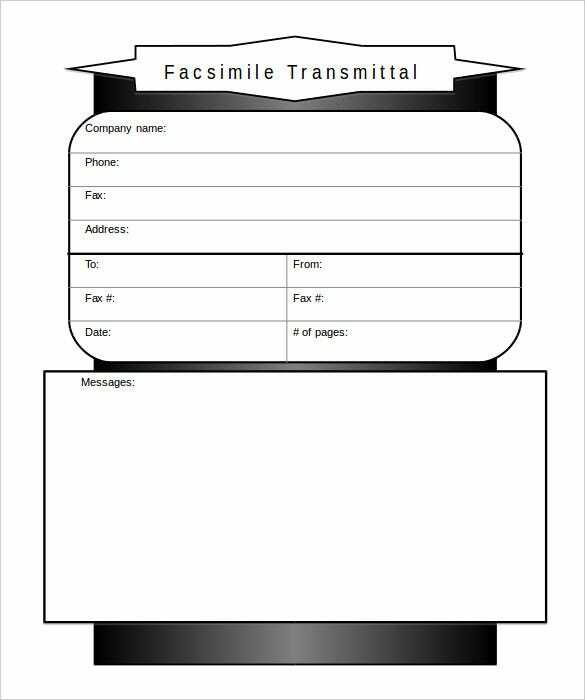 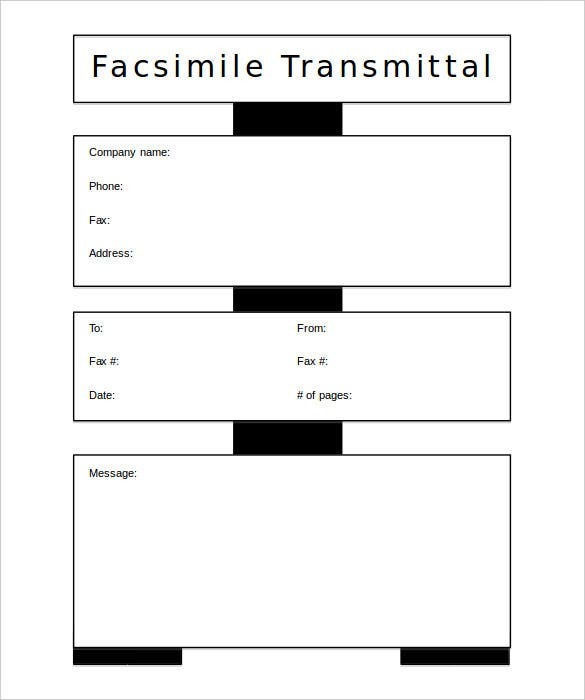 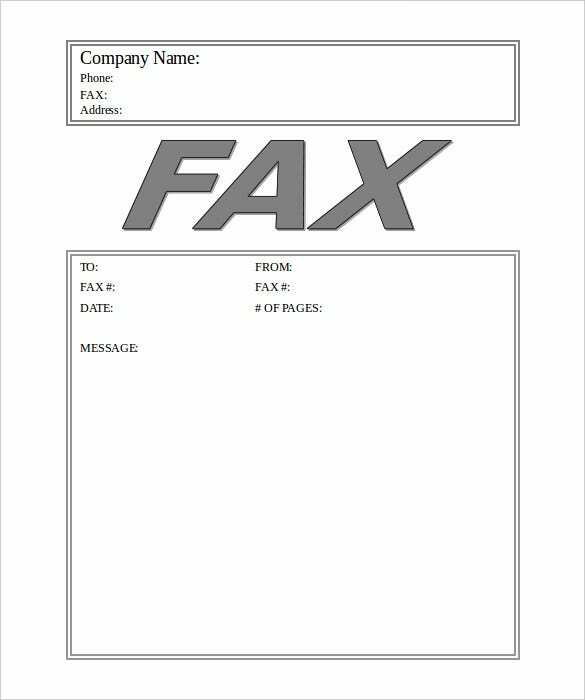 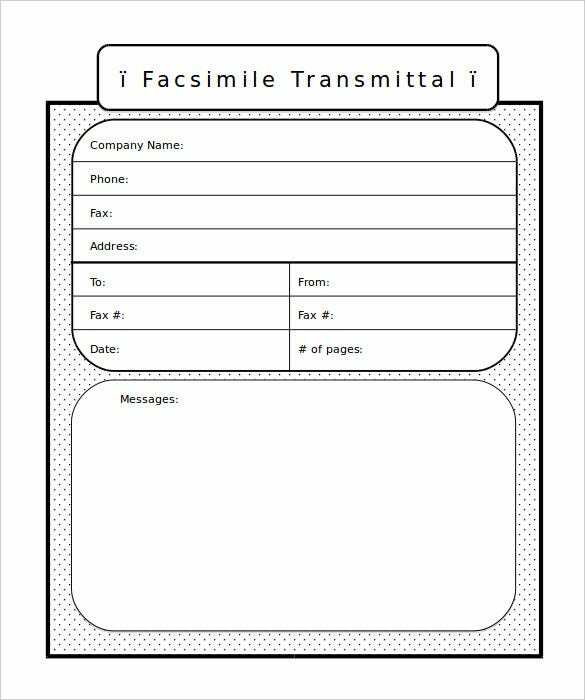 Business fax sheet covers are vital because of the large number of faxes sent and they ensure relevant messages get to their corresponding recipients.